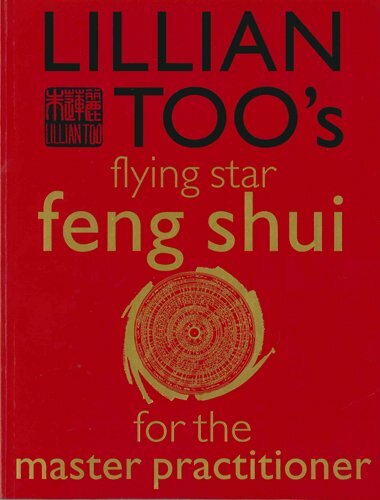 ISBN : 002000200050 Type book : Feng Shui, Taoism Description : Lillian Too’s Flying Star Feng Shui for the Master Practitioner is packed full of amazingly potent secrets based on the lineages of ancient feng shui masters. It will enable anyone to become a Master Practitioner in the science of feng shui. 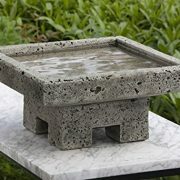 In this ground-breaking book, Lillian explains in amazing depth and with stunning clarity how anyone can use the powerful formula of feng shui to diagnose home feng shui and implement solutions that bring harmonious relationships and amazing good fortune. She has simplified previously difficult texts into a straightforward and fascinating book containing clear and precise diagrams and examples to make the formula come alive. All the yang dwelling secrets of the feng shui Luo Pan, or Chinese compass, are revealed and explained.